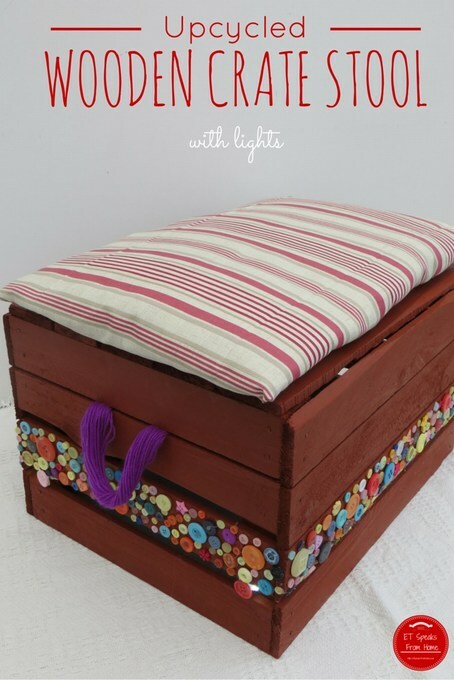 We always love a challenge especially for crafts, DIY or transforming anything to something useful for the family. This time around, we are taking on the Energizer Re-imagination Challenge. We were sent a wooden craft box filled with random items like a tie, a ball of string, colouring pencils, clock, paper plates, craft equipment, a mop head and many more. After showing it to Mr K, he decided to make a stool out of the box itself. 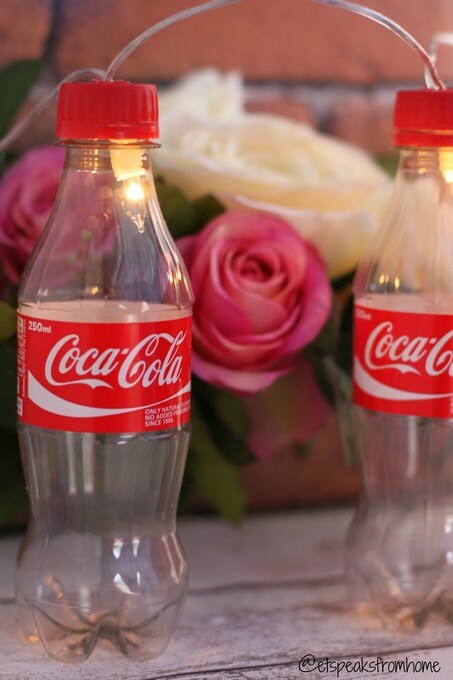 DIY Coca-cola Fairy Light Bottles! Recently, I had a mini task from #cbias to do a World Cup #BigMatchPlanner #Shop with Coca-Cola. This has inspired me to make some World Cup crafts with my children. We recently made football paper plate crafts, England straw flag and England flag topper. I bought the pack of Coca-Cola Zero along with mini Coca-Cola bottles. So now I am upcycling the bottles into a fairy light bottles. A big welcome to Week 16 of the Tuesday Tutorials Pintorials Pin Party! This week I am featuring three simple activities/crafts with kids! style=”text-align: justify;”> A big welcome to Week 16 of the Tuesday Tutorials Pintorials Pin Party! This week I am featuring three simple activities/crafts with kids! First up is this beautiful salt painting from parenting chaos who wrote that this is a super easy, quick, and not that messy. 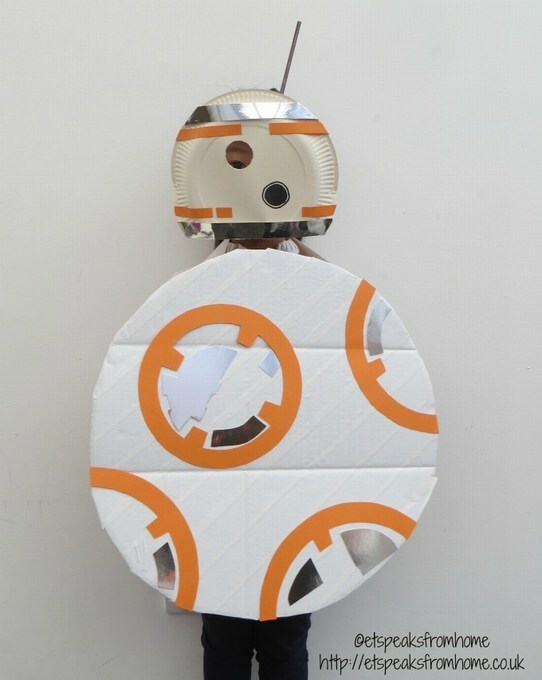 Recently, I was sent Scotch Magic tape to do an Easter Egg challenge but it seem there are many bloggers doing the same challenge. I decided to make something different so I asked my close friends for ideas and Pippa suggested to paint on glass instead of an egg. This sounded like a nice challenge so I used my one of the odd wine glasses and the Baker Ross liquid wax pens.